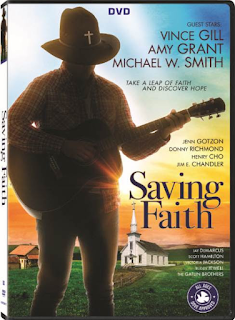 Saving Faith, arrived on DVD, Digital, and On Demand on September 18 from Lionsgate. 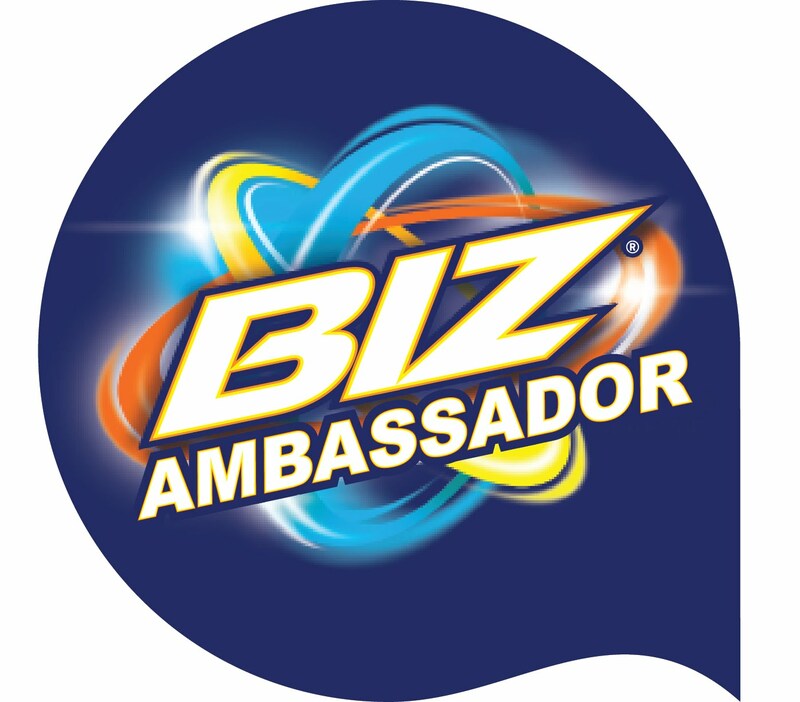 Including music by Donny Richmond and Sunday Drive and appearances by Vince Gill, Amy Grant, Phil Vassar, and members of the Gatlin Brothers and Rascal Flatts. When the historic Ritz Theater is on the brink of foreclosure, the theater’s owner Faith Scott (Jenn Gotzon) and her Uncle Donny (Donny Richmond) decide to host a Christmas themed show, in June, to help save the building. Even against all odds, Faith and Donny turn to their faith and friends to help pull off the impossible. Approved by the Dove Foundation for all ages, Saving Faith is a, “film that is balanced for family filmgoers” (The Dove Foundation). In this gospel-driven drama, poor Faith is ready to give up hope. Her struggling small-town theater is about to get foreclosed by the bank—when her charming Uncle Donny convinces his famous friends to play live and save the business. But when a local developer decides to sabotage the concert, it’ll take a miracle to make the show go on. Donny Richmond (The Christmas Reunion), Jenn Gotzon (Frost/Nixon, Doonby, God’s Country), Jim Chandler (TV’s “The Quad”), Henry Cho (Say It Isn’t So, Material Girls), with Special Appearances by Amy Grant (Mr. & Mrs. Smith, The Postman, Maverick), Vince Gill (Maverick, Tin Cup, Indecent Proposal) and Victoria Jackson (UHF, The Last Laugh, I Love You to Death). Super cute movies that reminds us there is something more powerful than us. A God who can do the impossible as long as we let him!